1967 Chevelle with ORBISON custom license plate! 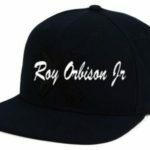 If you see this cruisin’ , give a honk hello! 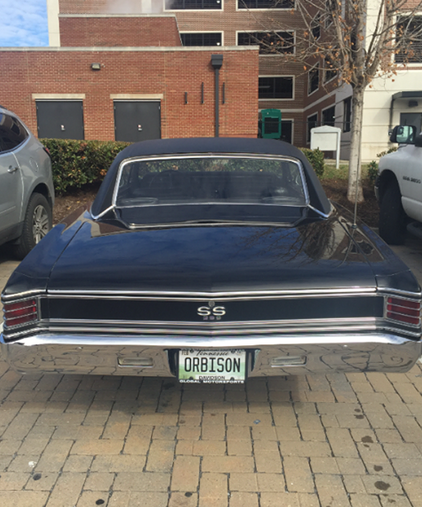 Previous Post: 1967 Chevelle with ORBISON custom license plate!